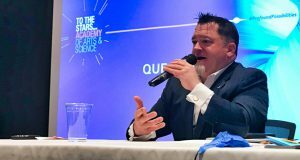 Open Minds UFO Radio: Ruben Uriarte and Carlos Guzman have been investigating UFO cases in Mexico for decades. Carlos from Mexico, and Ruben from this side of the border. 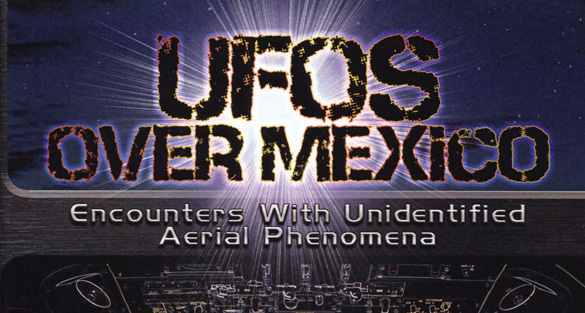 They and their colleagues have collaborated on an updated English version of the book UFOs Over Mexico: Encounters With Unidentified Aerial Phenomena. 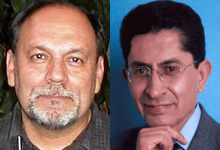 The first version of the book was published in Mexico in Spanish by authors Carlos Guzman and Alfonso Salazar. 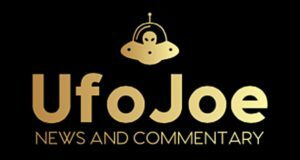 American authors and UFO investigators Noe Torres and Ruben Uriarte recently added more case files and republished it in English. 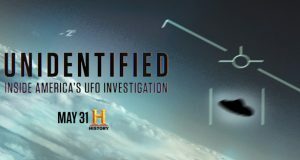 The book contains some amazing UFO cases, including possible UFO crashes. We talk to authors Ruben and Carlos about their investigations and some of the cases in the book. To purchase the book and find out more about the authors, visit: www.RoswellBooks.com.